The Conservative government is scrapping the mandatory long census form for the 2011 census, replacing it with a voluntary national household survey. All Canadians will still receive a mandatory short census. One in three households will be sent the new household survey as well. Previously, one in five households were sent the mandatory long-form census. But while more people will receive the longer survey, the fact that it is voluntary means Statistics Canada will have to double its efforts to get people to respond. "We acknowledge that we might not get the same level of detail [as in previous years]," said assistant chief statistician Rosemary Bender, who is responsible for the new survey. The agency has never undertaken a voluntary survey of this size, she said. Bender would not comment, however, on how the change might affect the data in terms of whether respondents of a certain socio-economic or ethno-cultural background might be more or less inclined to answer the longer survey. Peter Morrison, assistant chief statistician responsible for the census, said that he knows of no other country that has made a similar move. He would not confirm that the idea was not one proposed by Statistics Canada, nor would he or Bender address whether the move is something statisticians agree with. "Our role is to execute the decision that was made [by the government]," he said, adding that he is optimistic it can be a success. A spokesperson for Industry Minister Tony Clement said in an email to CBC that the change was "made to reasonably limit what many Canadians felt was an intrusion of their personal privacy." New questions will be added to the national survey, including ones about commuting time, child care and religion. Information gathered through the census can be used for government plans and decisions pertaining to local and community programs. Morrison said the budget to execute the 2011 census, including the new survey, is $630 million, the same as the 2006 census. 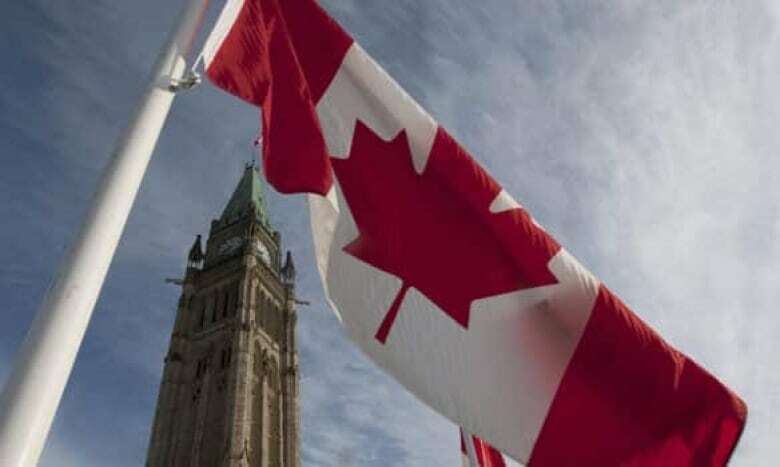 Since that works out to be less money per household, due to increased population, the agency is hoping more Canadians will make use of the internet and file their census responses online.